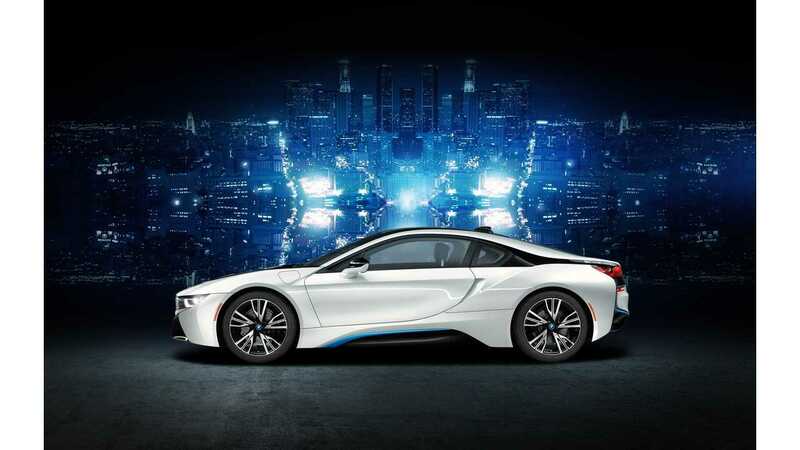 The BMW i8 is among the nominees for Autocar's "Best Car Of 2014" award. The email’s preview pane had scarcely disappeared from my computer screen before I had replied to it. 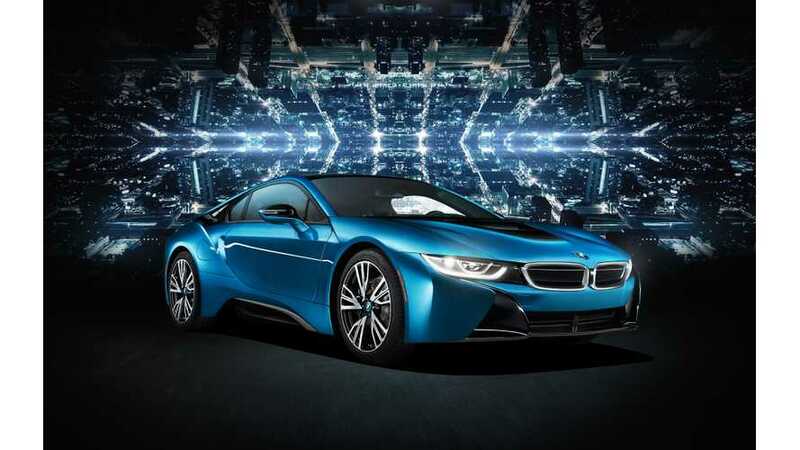 It read: “Can you nominate your favourite car of the year?” Within seconds I’d written back: “BMW i8”, knowing that if I didn’t, somebody else – everybody else – would beat me to it. Why is it my favourite? The i8 isn’t the fastest or most rewarding car I’ve driven this year. I like light, simple cars that handle predictably and are dynamically engaging. Cars like the Lotus 2-Eleven, Caterham Seven Supersport and Porsche 911 GT3 have the attributes that usually top my personal wish list. "...more than anything, it is just interesting to study, to be around, to spend time adoring and admiring. Everywhere you turn, there is a detail to be savoured. Every time you fill it with fuel, there is surprise at how little it asks for. And every time you glance at it, you know you’re looking at a car that is a shoo-in not just for this year’s shortlist, but any other year in history’s, too. 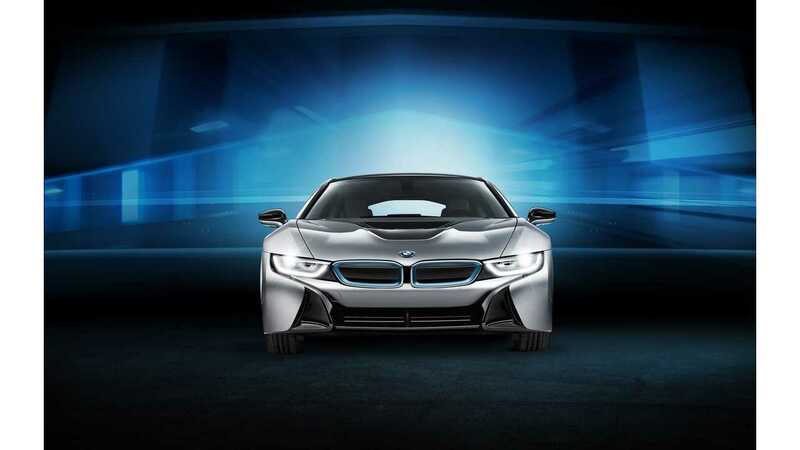 The i8 is a car we’ll remember, and remember well, in half a century."